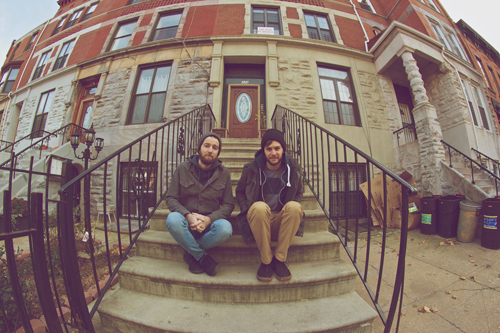 Brooklyn electronic duo Tamper have given Santigold's 2012 single "Disparate Youth" a mellower-dub infused cover. It's in stark contrast to Santigold's more uptempo and vibrant original version, but the duo did an awesome job reworking the song. This cover is the first of Tamper's Summer Cover Series which will span a variety of genres and include music videos for each of the songs. You can watch the duo's Santigold cover below and if you like it, you can download the song for free from the band's soundcloud page.